Instagram Stories are a fun way to share status updates with your friends and followers. Stories remain visible for 24 hours, hence you don’t have to worry about updates going unnoticed or figuring out the best time to post. 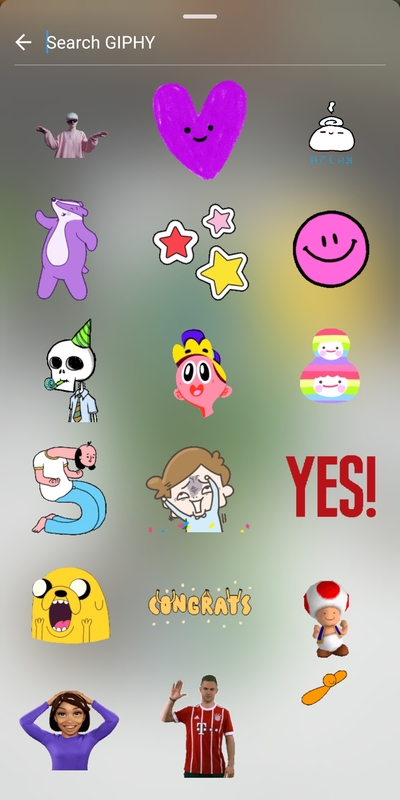 Back in January, Instagram introduced GIF stickers for stories to make them more funny and expressive. 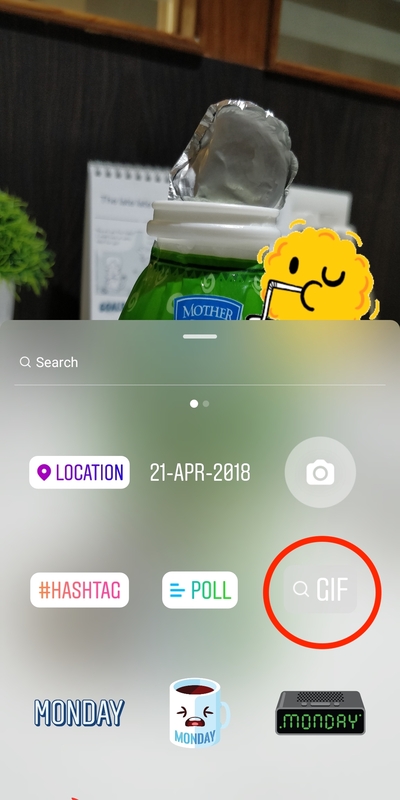 Earlier users could add location, date, hashtag, poll, stickers, and emojis, however, they can now use GIFs on an Instagram story. 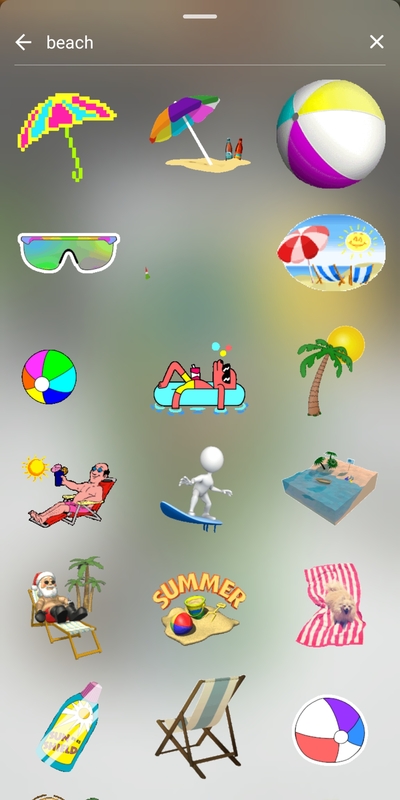 Thanks to GIPHY integration, users have the option to choose among hundreds of thousands of moving stickers and add them to a photo or video in stories. One can browse trending GIFs across the library or go through the extensive collection of stickers by searching for a specific sticker. There are tons of interesting animated stickers to choose from such as dancing cats, pizza, twirling hearts and so on. 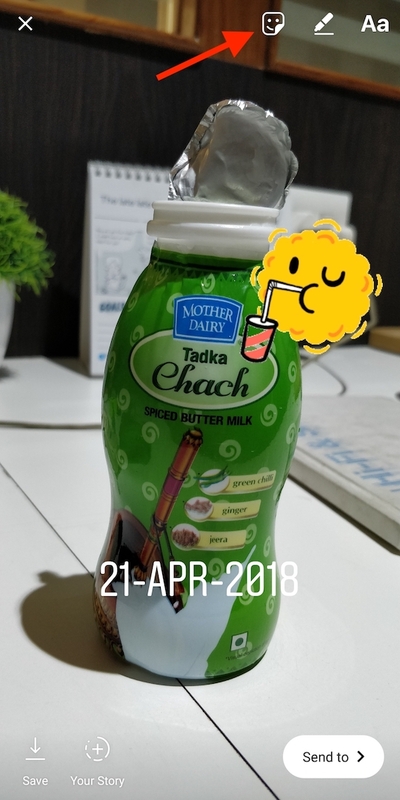 Let’s see how to add GIF stickers on Instagram stories to make them creative and funny. Doing so is really easy. You first need to create a story by taking a photo or video or selecting one from your gallery. Tap the sticker icon on the top right or swipe up on the screen. Choose the GIF option that appears alongside other options like the poll, location and hashtags. You can now scroll and choose from the currently trending GIFs or search GIPHY collection for your favourite GIF. After adding the GIF to your story, you can pinch to resize and drag to adjust its position. It is worth noting that you can add multiple GIF stickers to your Instagram story. Just make sure you’re running Instagram app version 29 or later on iOS and Android to use GIFs.